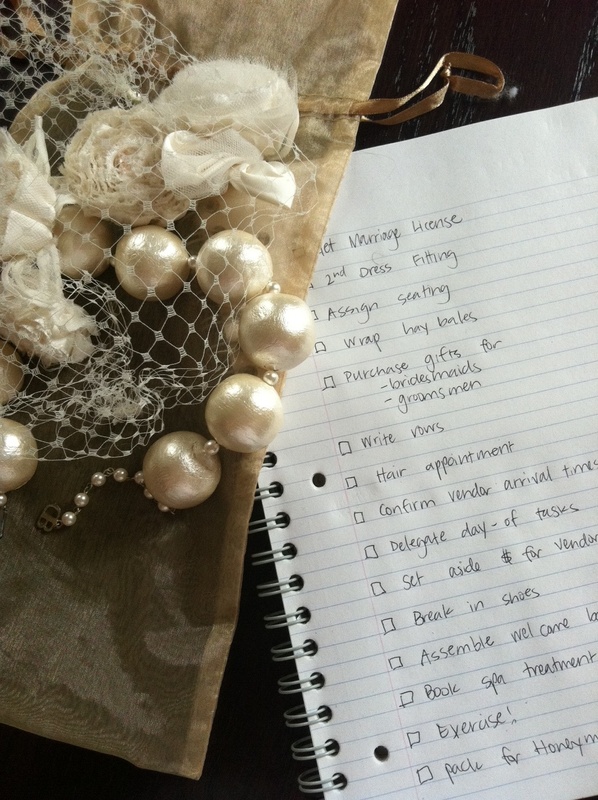 Kaylin’s to-do list gets longer while sand in the hourglass continues to pour out. Her birthday passed without fanfare (“birthday, schmirthday: I’m planning a wedding”) and she’s come down with the sniffles. What timing. I’ve gotta hand it to her: making fitness a priority by getting it done in the mornings has been the key to her success. With her no-excuses approach of never missing a workout, Kaylin has made it to the final lap in her wedding season looking great. I have advised her to take it easy and follow the doctor’s orders to rest up but something tells me this week’s workout diary will look identical to last. After all, this weekend is the big bachelorette party! While I can’t share all her secrets (sorry, Mark), the girls plan on an early hike before the mayhem begins. Pray she makes it to the other side intact!